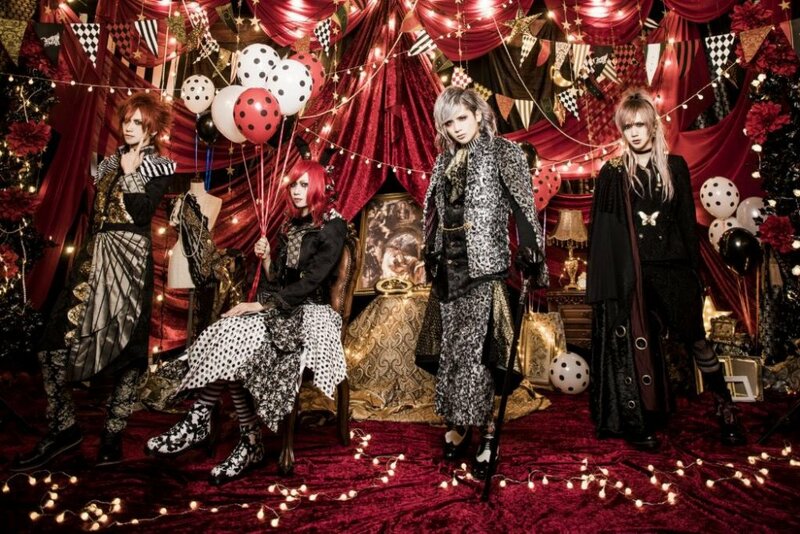 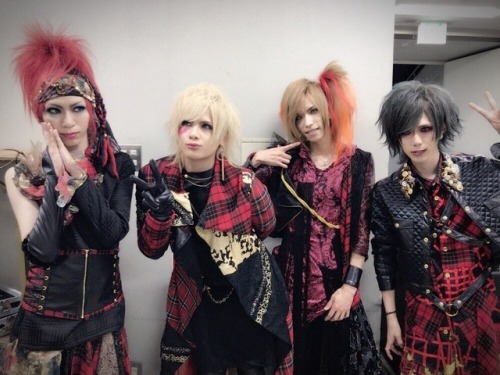 Visual Kei band Royz formed on September 28th, 2009 in Osaka as four-member band. 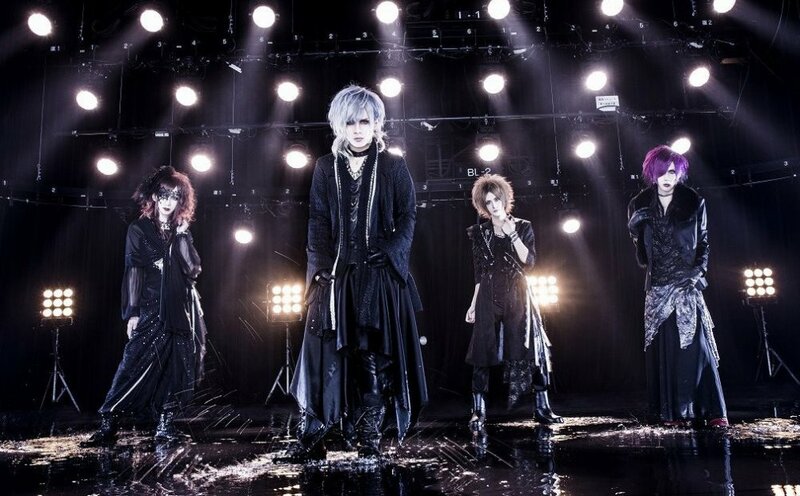 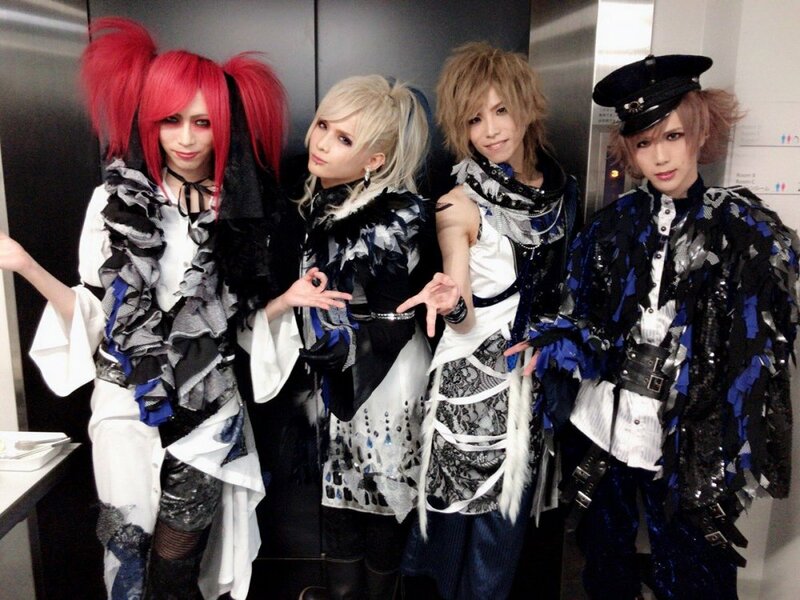 On February 14th, 2010 guitarist Kuina joined them and made the line-up complete. 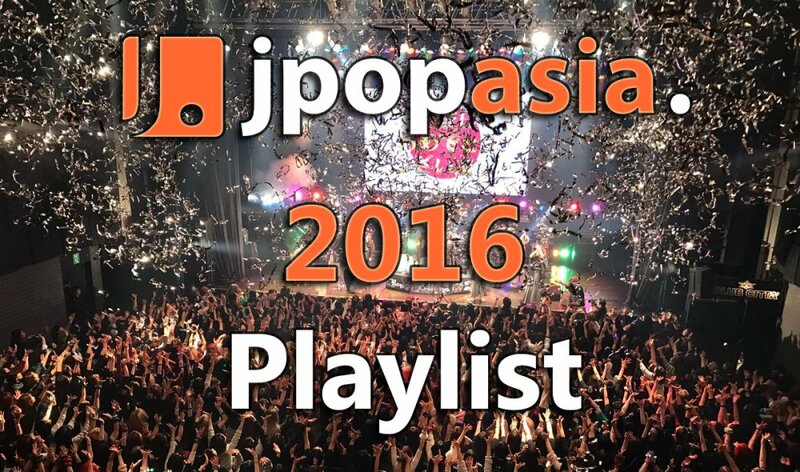 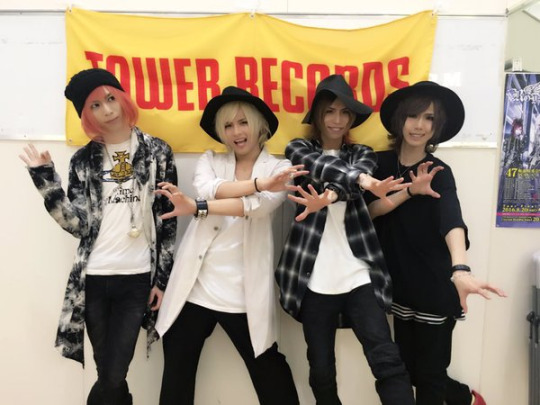 One year later they moved to Tokyo and joined B.P.RECORDS. 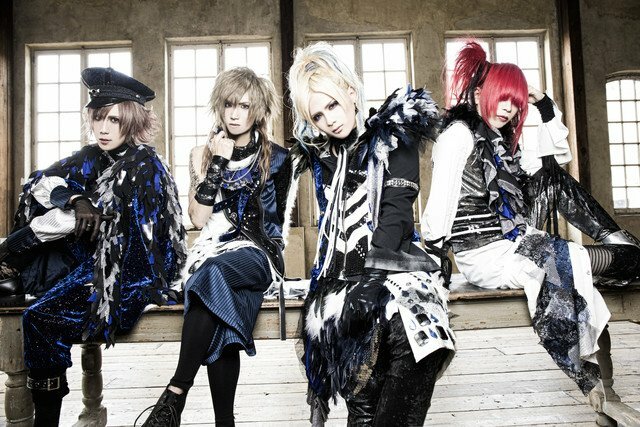 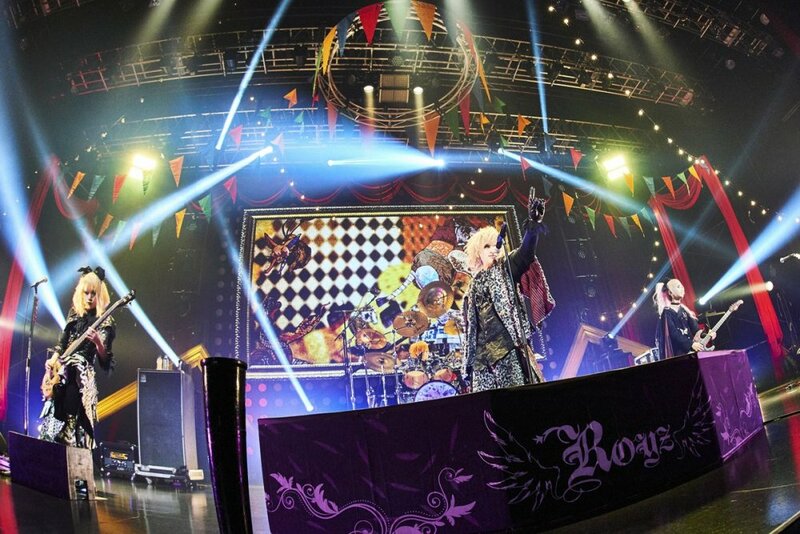 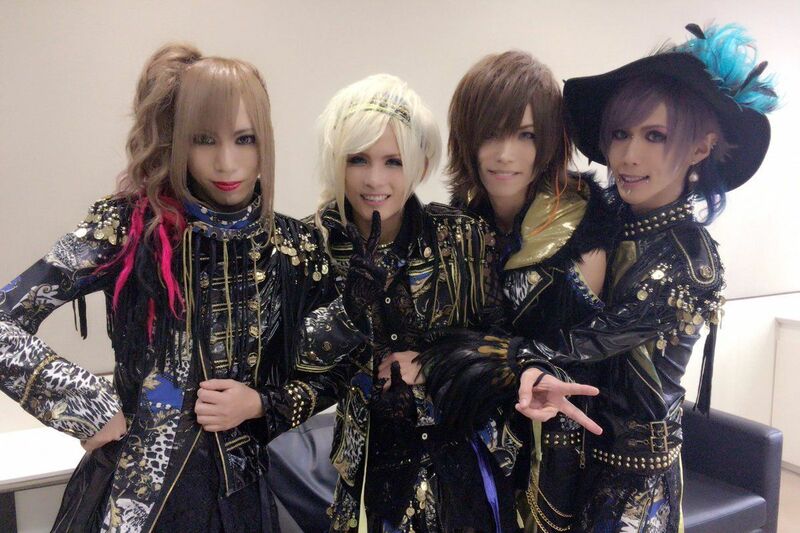 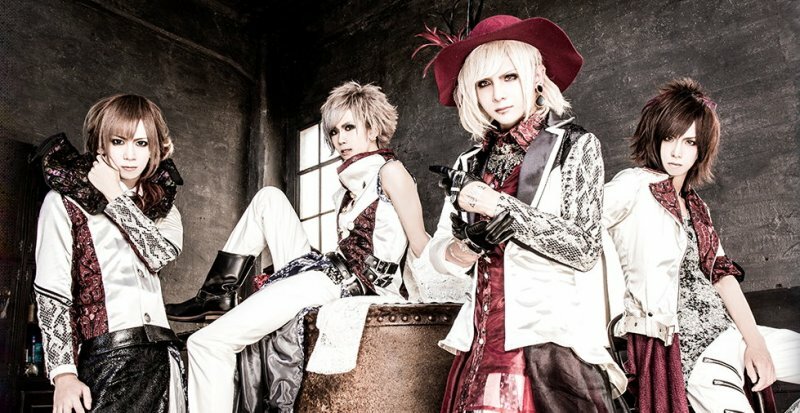 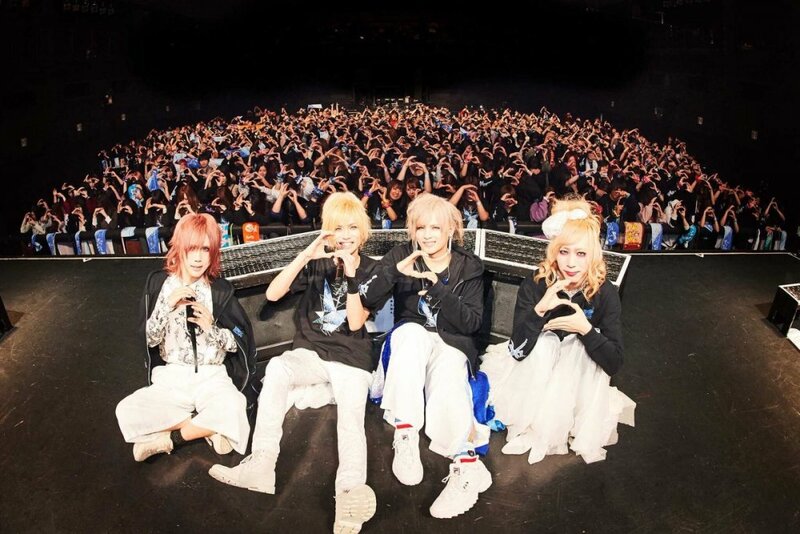 In May 2014 Royz shocked their fans with the sudden announcement that guitarist Kazuki will depart in June 2014, in order to take care of his mother who has an incurable disease. 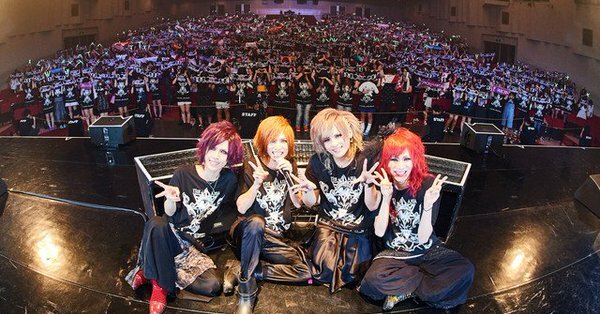 Even though the members always said that they will disband in case of the departure of one member, all of them realized that it&apos;s not right to give up on Royz&apos; dreams now and decided to continue as a four-member band. 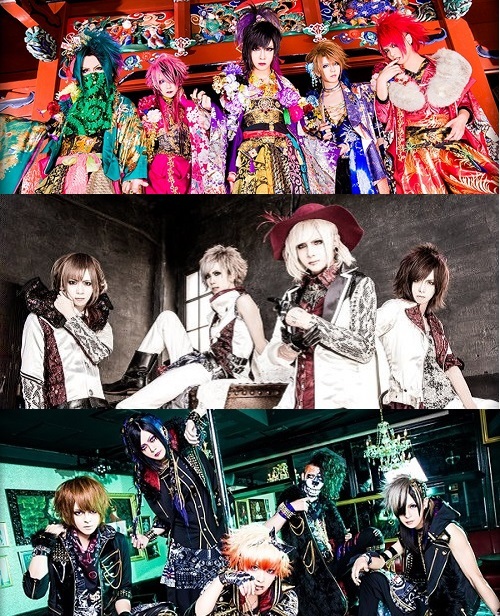 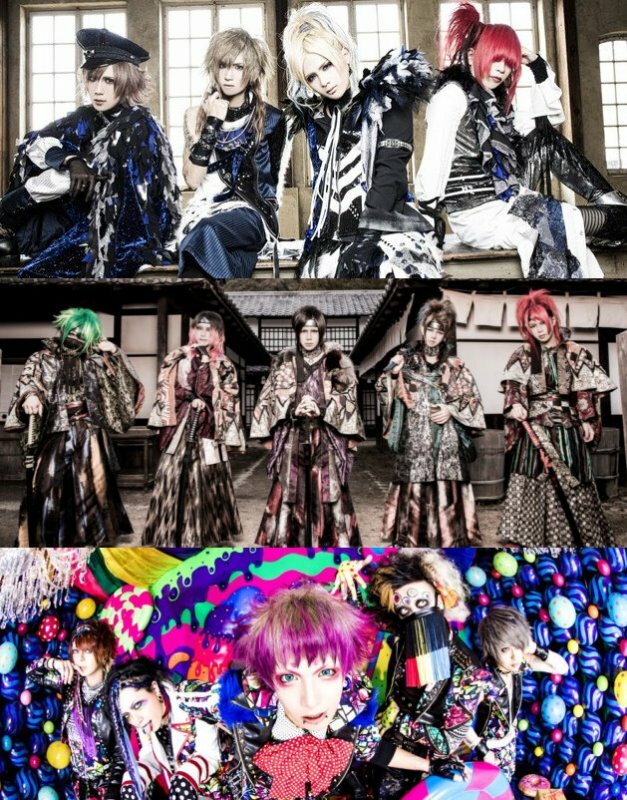 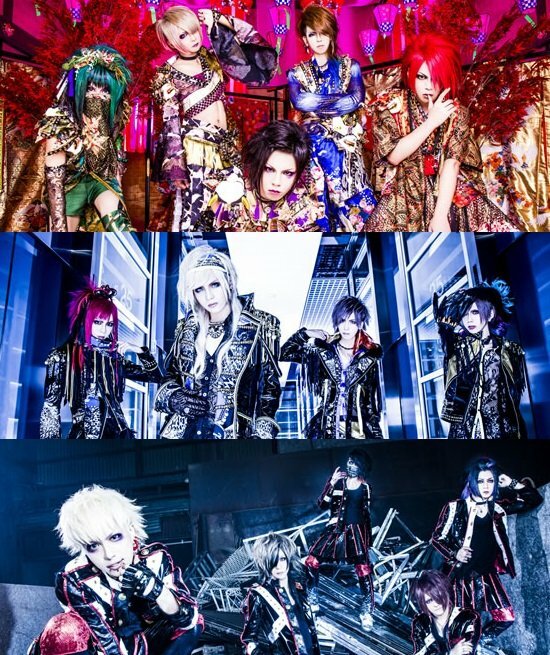 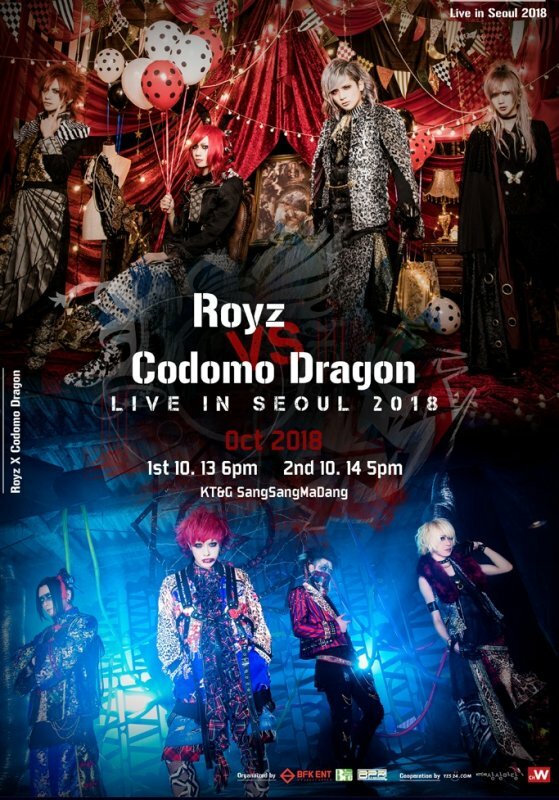 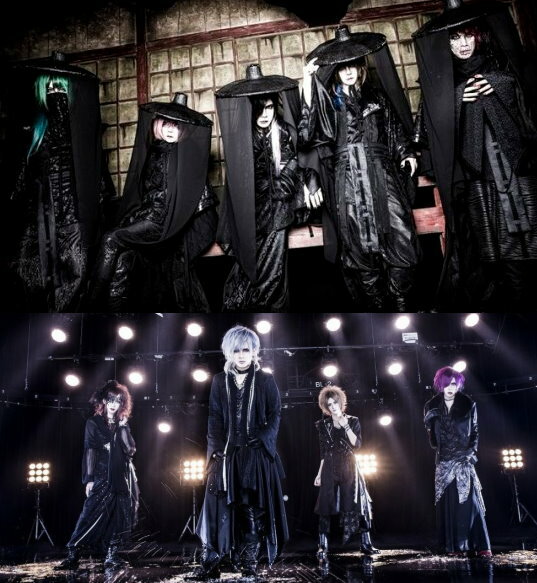 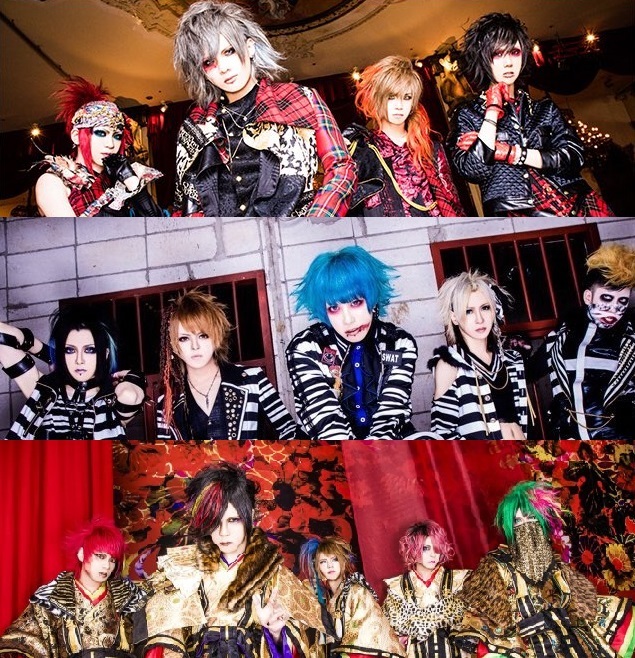 [Jrock] Royz has Composed a "SINFONIA"
[Jrock] Royz Reveals Details on "WORLD IS MINE"
[Jrock] Royz Let You Hear Their "ANTHEM"
[Jrock] Royz to Release "ANTHEM"
[Jrock] Royz Reveals Details on "RAVEN"
[Jrock] Royz Announces 12th Single "ANTITHESIS"